Natural Pools are an ecologically sound and healthy alternative to a conventional pool. 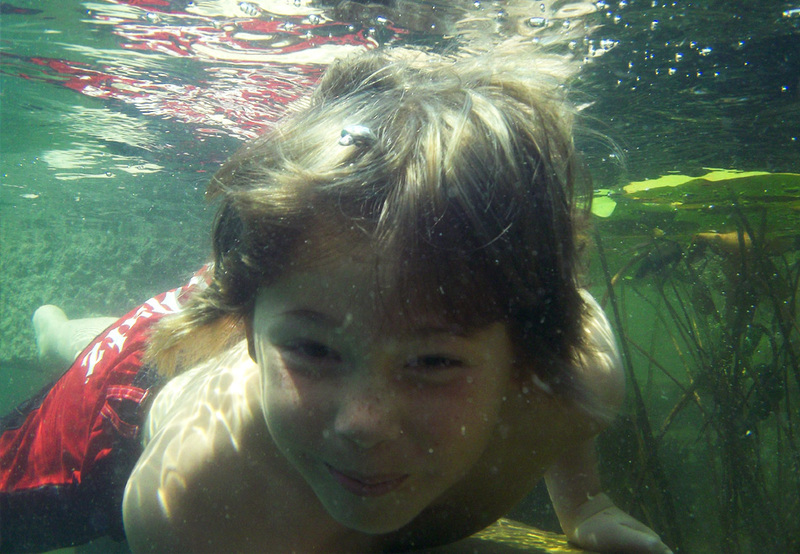 Swimming in crystal clear, living water is energizing and restorative with proven health benefits. Nothing beats starting the day with an invigorating early morning swim. An evening swim in summer leaves you feeling refreshed and rejuvenated. The pure, chemical free water leaves your skin and hair feeling soft and does not sting your eyes. Our Natural Pools are filtered and purified by water plants and special water balancing equipment. They do not require chemical treatment like a conventional pool, just regular, low-level maintenance during the swimming season. Compared to a conventional pool, our Natural Pools have low energy requirements, meaning low running costs. They heat up naturally with the sun, with no heating costs. For those wishing to extend the swimming season or boost the water temperature, we can install thermal heat pumps. Our pools require little topping up in summer and in winter they can be used to buffer excessive rainfall. Relaxing beside the water fills you with a wonderful sense of well-being and connection with nature, the perfect setting for alfresco dining and family get-togethers. A Natural Pool is a magnet for wildlife. You will enjoy watching birds bathing, huge iridescent dragonflies darting before your eyes, swallows dipping in the water as you swim, and you may even see a kingfisher. Children spend hours exploring the fascinating world under water and looking into your pool is like looking into a giant aquarium.